A beautiful ground floor apartment with garden. Located in the coastal area in the south of Durres city. It is located in a very nice area with lots of green and just 50 meters from the beach. A really nice one bedroom Apartment for sale in Durres. 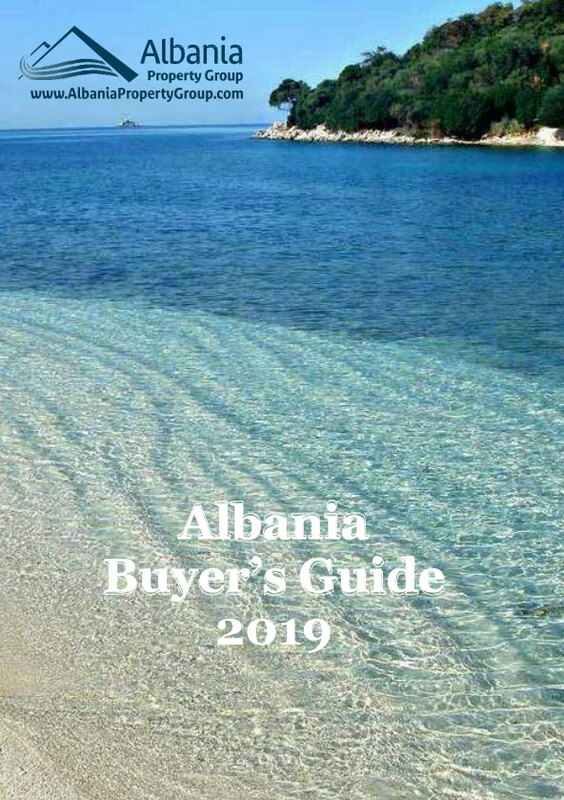 A fully furnished Albania real estate with all equipment and just 50 meters from the beach. It is located in a gated holiday resort. Orientation of apartment - East.